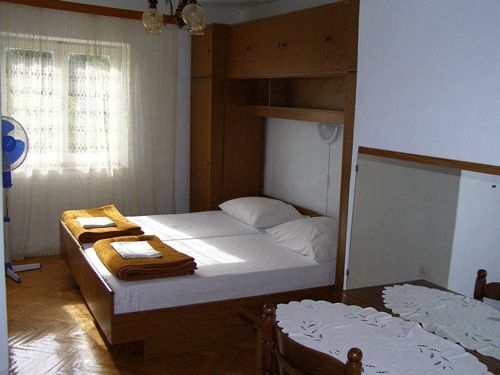 Apartments Neno *** and double room*** a very closed from the centre of the town. 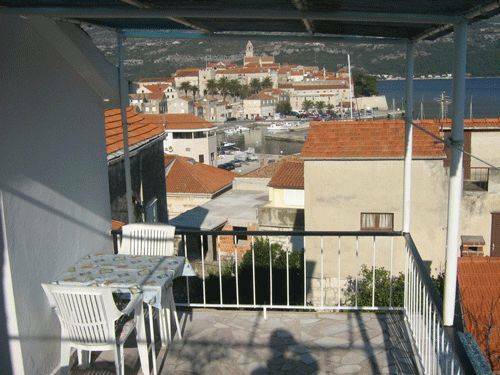 Large apartment *** have 2 double bedroom , kitchen large terrace and sea view. 2. 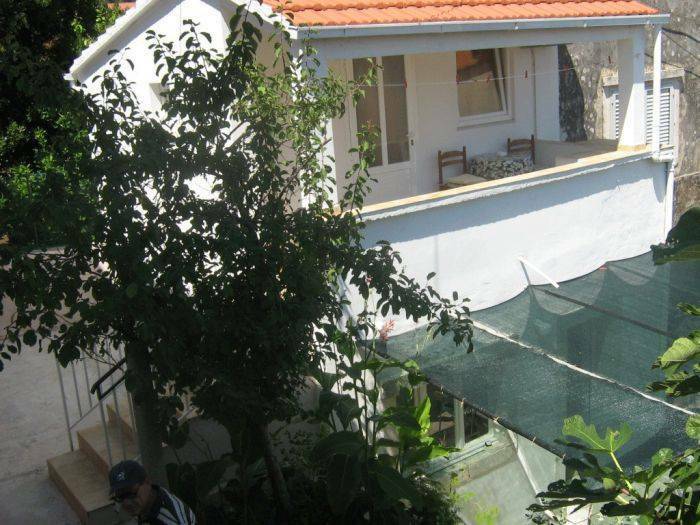 Apartment for 2 persons consist of double bedroom, kitchen with all appliances and dishes, toilet/shower, air conditioned, own terrace, separate entrance. This apartment is surrounded by flowers. 3. 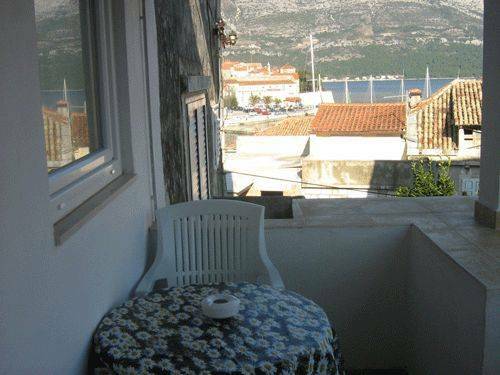 Double bedroom Neno*** with balcony and sea view. 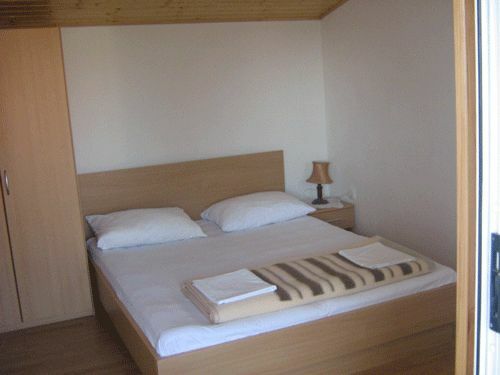 Our apartments ar 50 meters from the bus station and 100 meters from shop terminal. 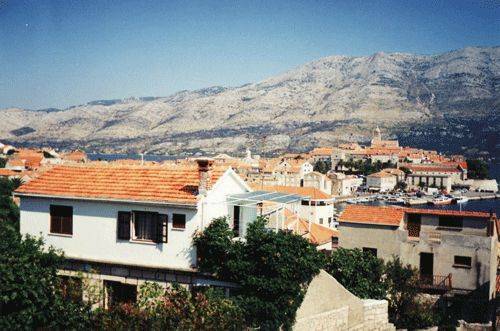 Nearest airport: Dubrovnik 100 km.